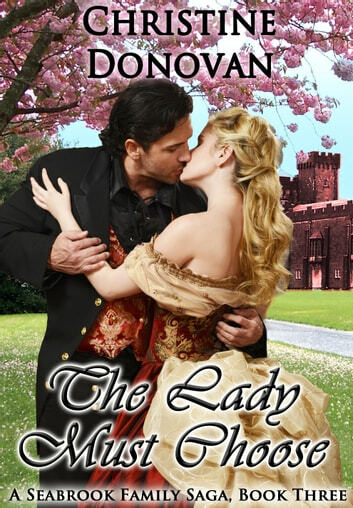 Lady Isabella Seabrook fancies herself in love with Myles Fredrickson, Baron Norwich. A love which began as a young girl and blossomed more and more with each passing year. Her third season is coming to an end and he has yet to declare himself. Ever since his return from America, he has treated her differently. In order to help her cause, her friend, Stuart Spencer, offers his support in helping to make Myles Jealous. Stuart offers his services to Lady Bella in hopes that by courting her she will transfer her love for Myles to him. She may believe his actions during their pretend courtship are false, but Stuart is determined to make it real and win Bella’s heart. He realizes he is foolish, but when a man is in love, what bloody else is he to do? Myles always believed he was destined to marry Lady Bella. A trip abroad and a chance meeting with a mysterious woman changes all that. Guilt plagues him on a daily basis over the love he feels for a woman he can never have. Bella deserves someone who will love her above all others. Can he ever be that man?